The Siren of Paris follows the journey of one American from medical student, to artist, to political prisoner at Buchenwald Concentration Camp during World War Two. It is thoroughly researched, suspenseful, and rich in historical detail. 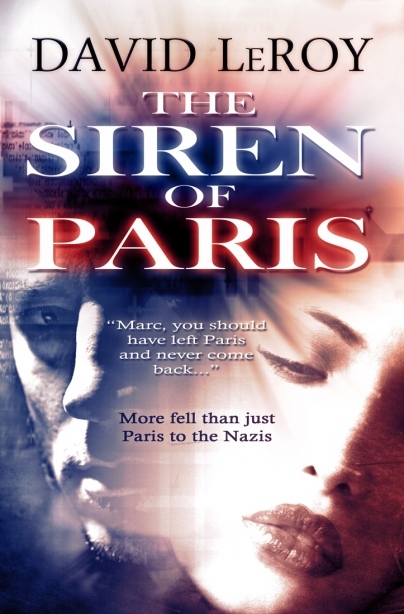 For more information about this virtual book tour, please see: https://bookpromotionservices.com/2012/05/22/siren-of-paris-tour/ To order a copy of The Siren of Paris for Kindle, for $4.99, please visit: http://www.amazon.com/dp/B0088CA098.